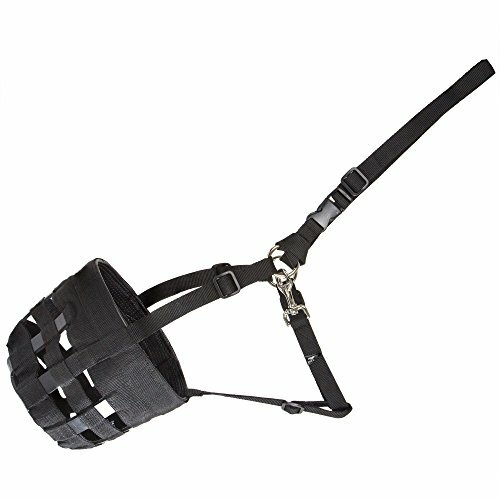 An adjustable V-Strap from the noseband to the side rings keeps the muzzle on those Houdini''s who can get out of anything. 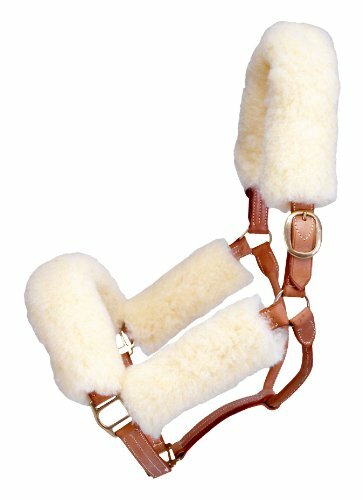 An adjustable noseband for hard to fit horses. 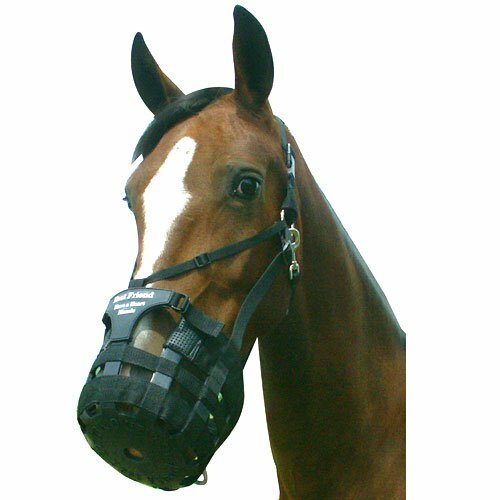 Thinline on the upper noseband protects your horse''s nose. 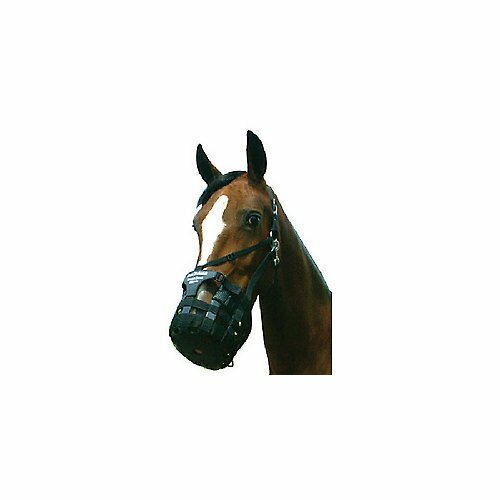 Buffer is available to cushion and protect your horse''s nose without adding bulk. 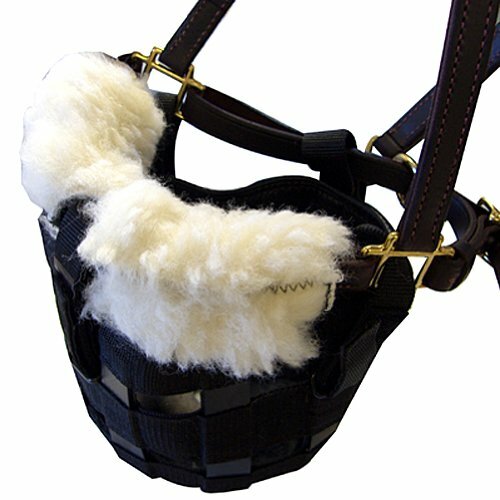 The Have a Heart Muzzle is a halter muzzle combination. 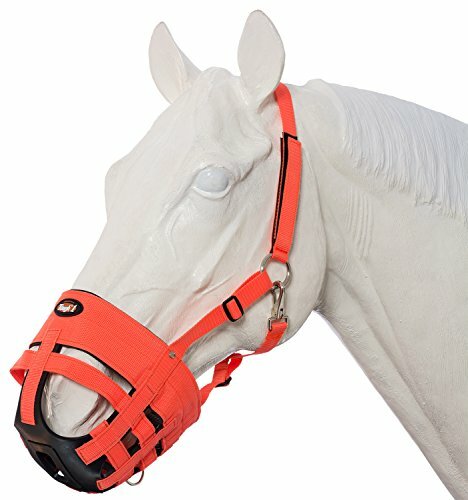 This unique muzzle halter combination comes with a breakaway buckle and an adjustable ThinLine padded nose for a custom fit. 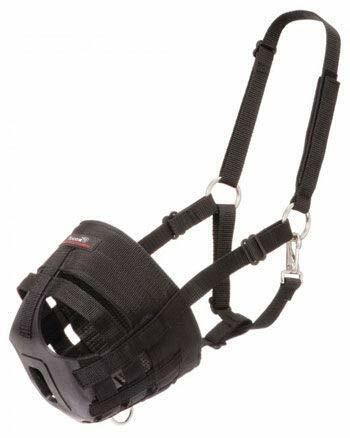 The V strap will help keep the muzzle in place. 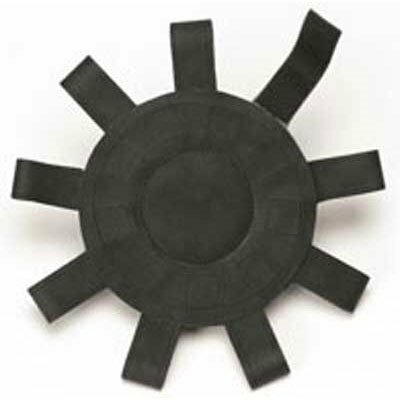 Harder to escape.